Andy Cook is a writer, performer and theatre maker. His practice revolves around staging text in new forms and exploring new audience-performer relationships. 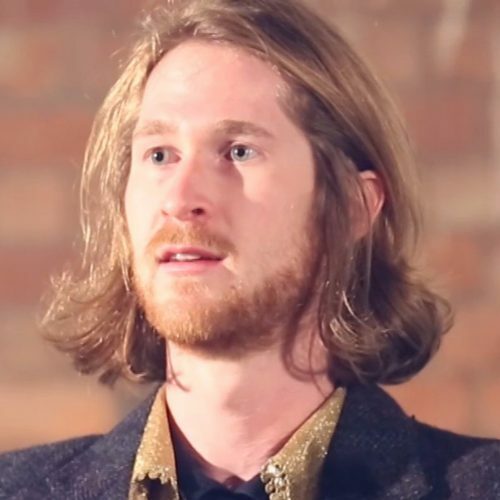 He graduated with a degree in English Literature with Creative Writing from the University of Birmingham and has made work across the country in theatre, installation, digital, sound, film, image. In 2013 Andy founded Forest Sounds Theatre, a company that make politically and socially engaged work. The Stage said they’re a company that “breaks spine-bristling new ground”, and their five-star reviewed show ‘The Church of Jim’, has been shown in Sheffield, London, Bristol and Edinburgh. It will be touring in 2017.